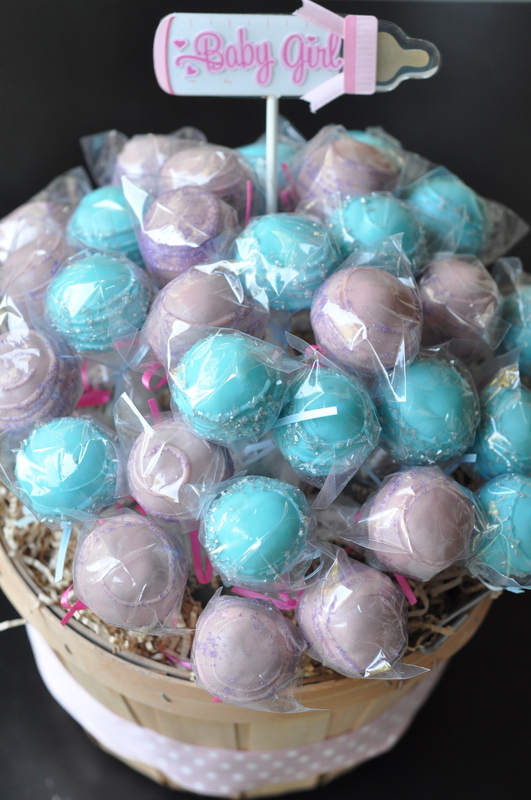 My friend requested cake pops for a baby shower event at her work. 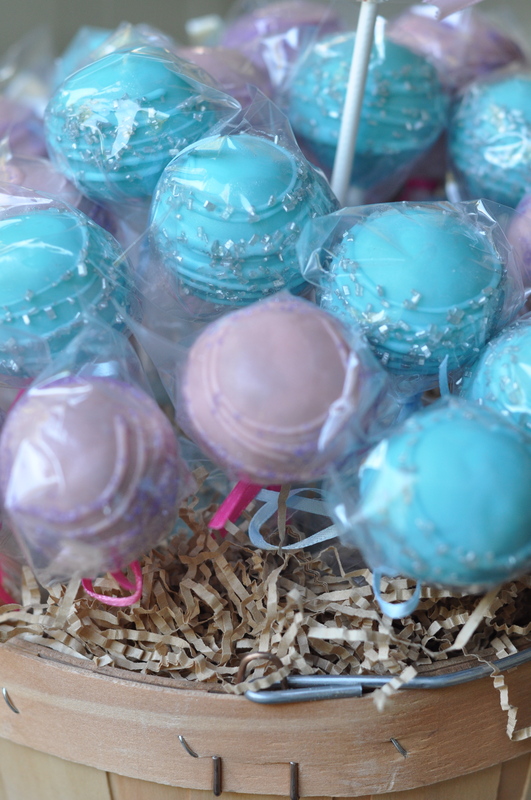 Since it was a joint baby shower for a girl and boy, I made a bouquet of pink and blue cake pops. 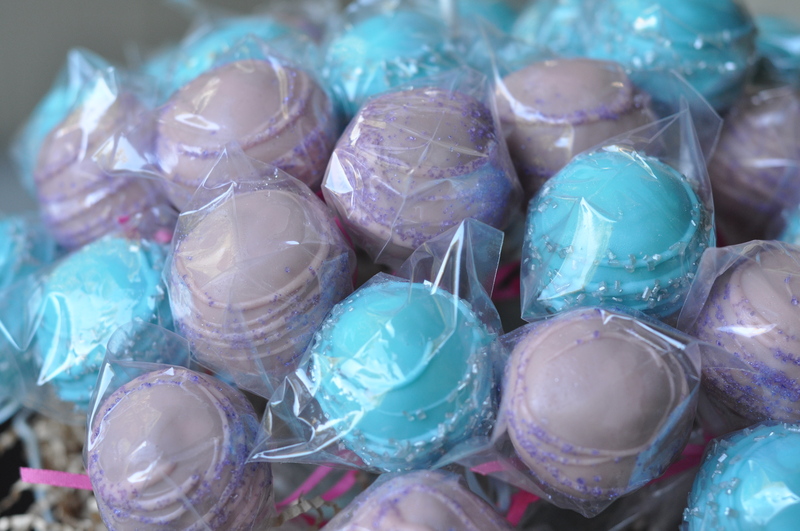 She chose red velvet and lemon flavored cakes with pink and blue coating. I ended up really like the two colors together! 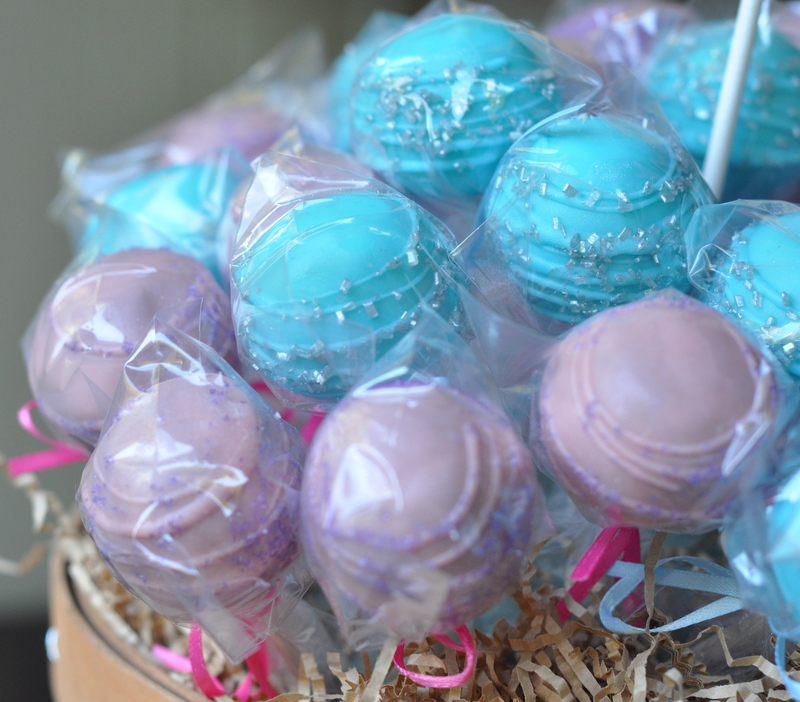 The cake pops are so yummy and they look amazing. You are very talented Lisa.